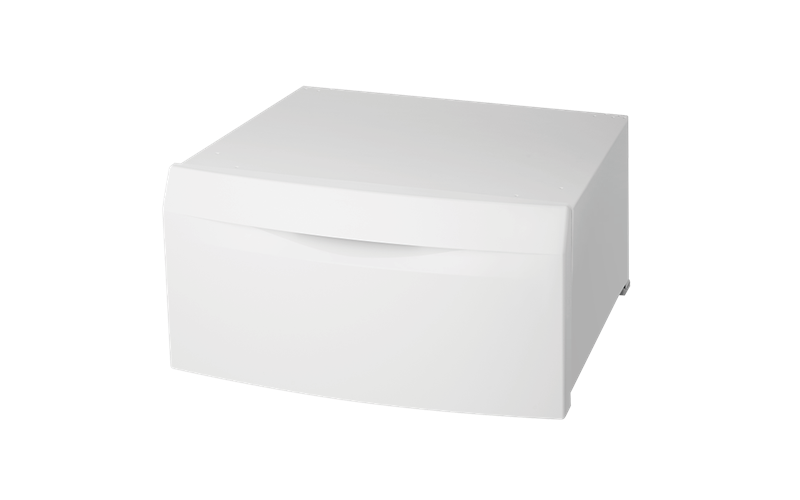 Laundry Pedestal with Drawer is rated 4.5 out of 5 by 2. You can never have enough storage. 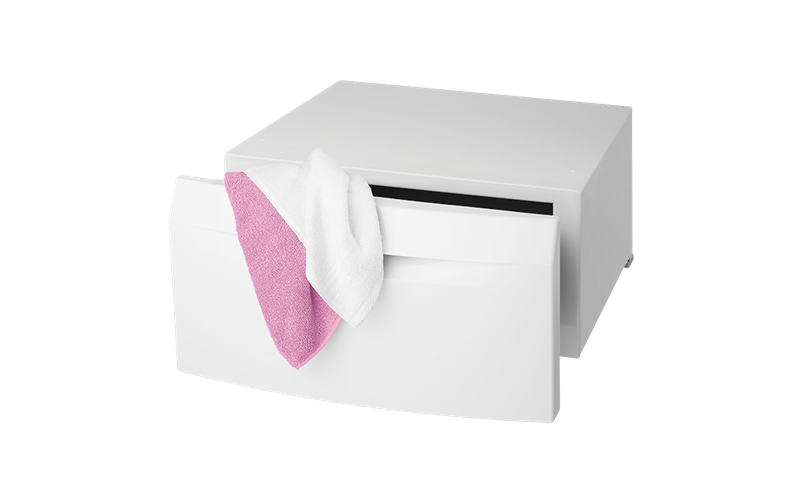 The pedestal opens up to reveal a large storage drawer, perfect for all your laundry essentials, so you can keep your laundry neat and tidy. The pedestal raises your front load washer or dryer to a perfect height, which means a better working height when loading or unloading your laundry. 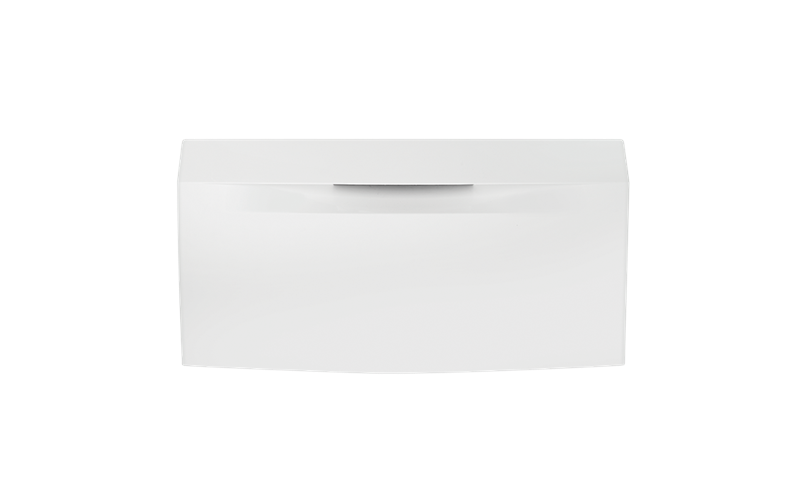 Rated 5 out of 5 by KS12 from Fantastic Product I have had this product for about 1 month. It is the best purchase I've made! It's great! A little tricky to put together. You do need 2 strong people to attach the washing machine to the pedestal. Rated 4 out of 5 by Brad from Does the job Bought this recent. You do need two people to install as the washing machine needs to be placed on its side to attach the drawer. Couldn't get the back brackets to line up. Also if you have a condenser dryer it can't be stacked.